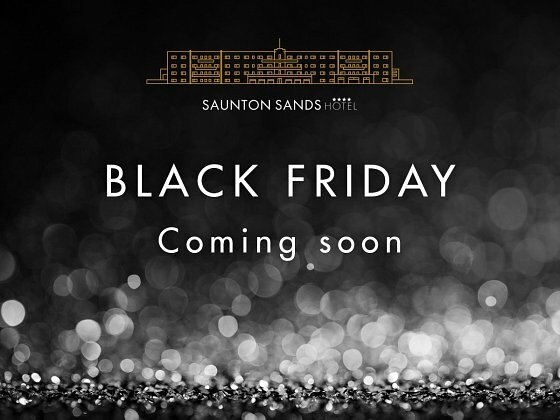 Our Black Friday offers are soon to be revealed! We will unveil one every day starting Monday 20th November, but remember you can’t book until Friday 24th November. Then you will have until 10pm on Monday 27th November to book – when the offers are gone they are gone! View our current Black Friday offers here!